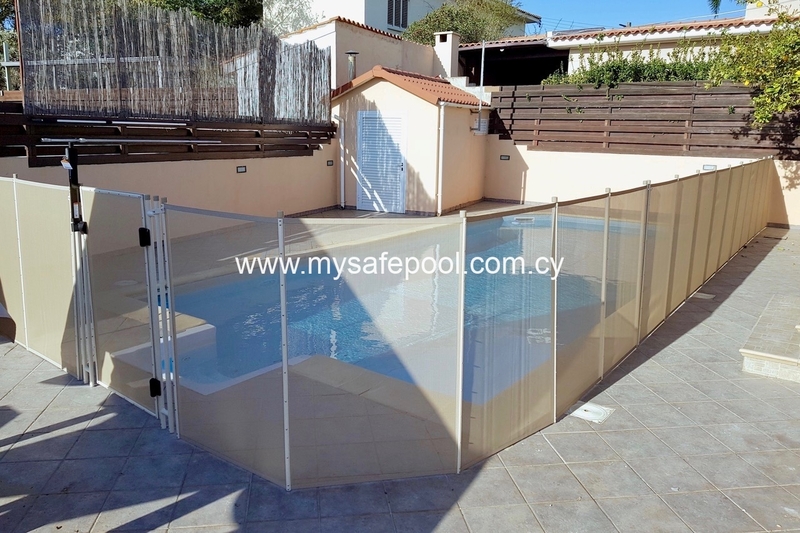 We are thrilled with our pool safety fence – it functions as it should, it looks great and is exactly what we were looking for!!! 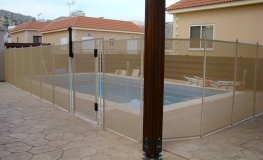 Living in Greece, we had no other choice but to install the fence ourselves. We had nothing to be worried about, your guidance as well as the installation manual and the D.A.T. helped us step by step. 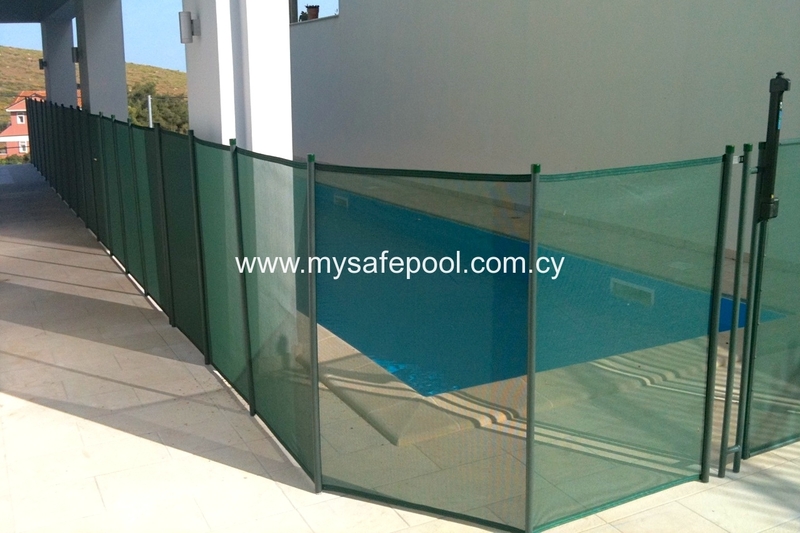 Thank you so much for your prompt and willing answers to any questions we had prior to our purchase, the way you made us feel sure and secure about the delivery and installation process and the super after sales service. We can definitely recommend you and your product! 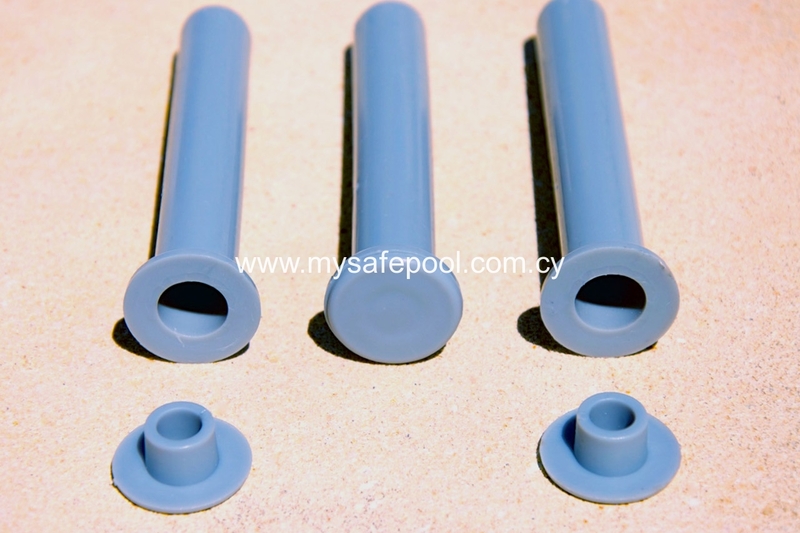 Safety.T.First offered exactly what we needed by supplying this superb product. I was a bit worried about the installation since I live in another country, but the fence and gate came with the most detailed and well written instructions I’ve ever seen! Furthermore, Lloyd spent a huge amount of time answering all my questions by e-mail or over the phone. It was virtually like I had his crew there with me, showing me exactly what to do. Even sent me a short video which really helped. Only a couple of days were needed for the product to come to me and the packaging was excellent! The Drill Alignment Tool (D.A.T.) helped immensely. Now we can enjoy our new house knowing that it is a safer environment for our little daughter. 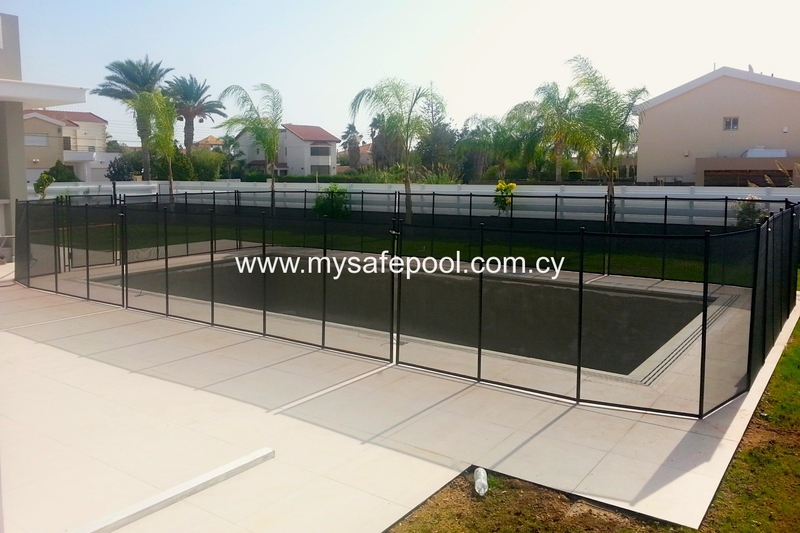 Congratulations to everybody, I have no hesitation to recommend you to anyone who wants a safe and great looking swimming pool. 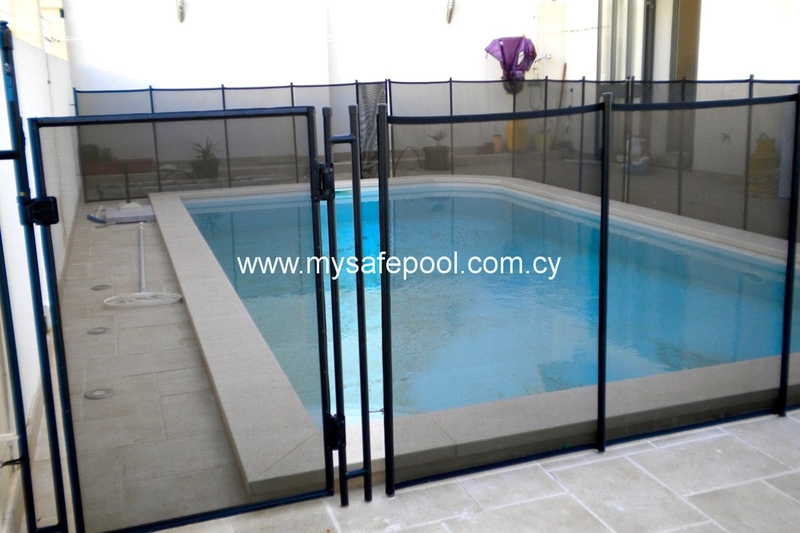 INSTALL YOUR OWN POOL SAFETY FENCE…AND SAVE MONEY! 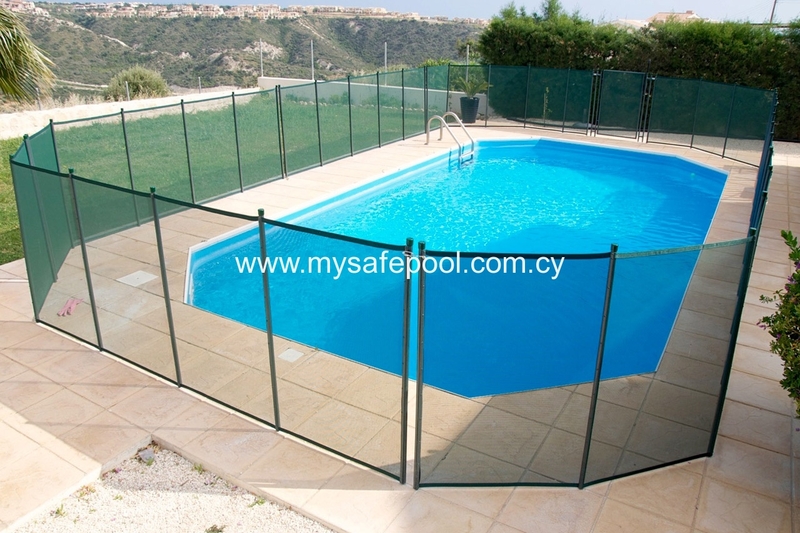 Cash is always tight for parents with young children; and for many families, finding the outlay for a professionally installed pool safety fence can be the biggest obstacle to making the pool safe. 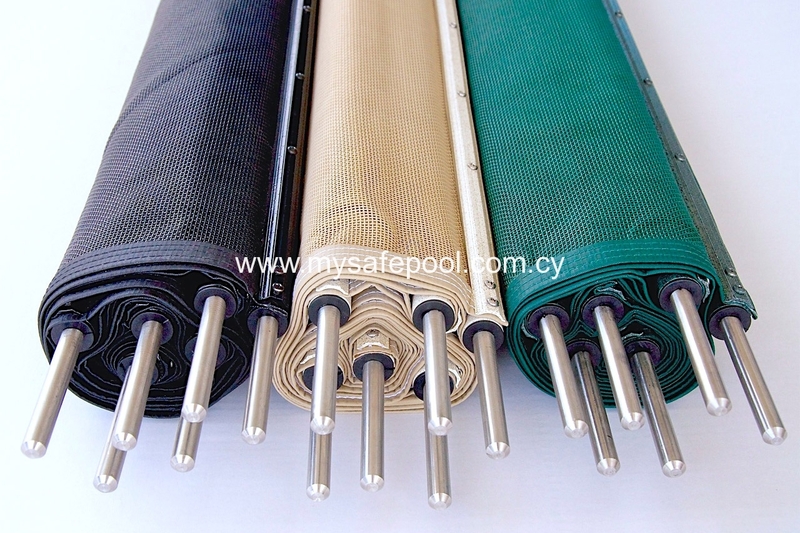 The pool safety fence. 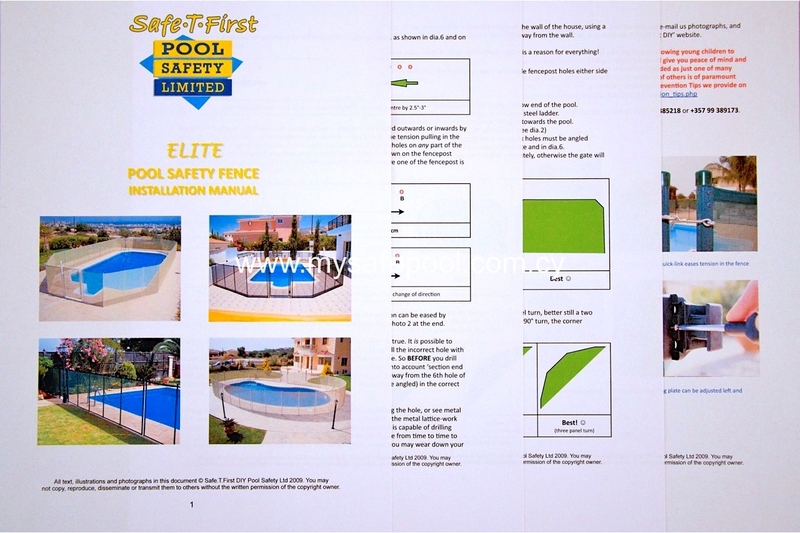 Our DIY fence is the same ‘Elite’ removable pool safety fence which we use for our own professional installations. Order as much or as little as you need. 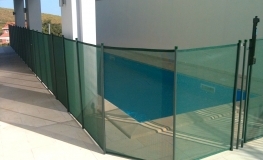 The fence comes in 4 metre sections, so decide which colour you like, how much you want and then we’ll provide a quotation. 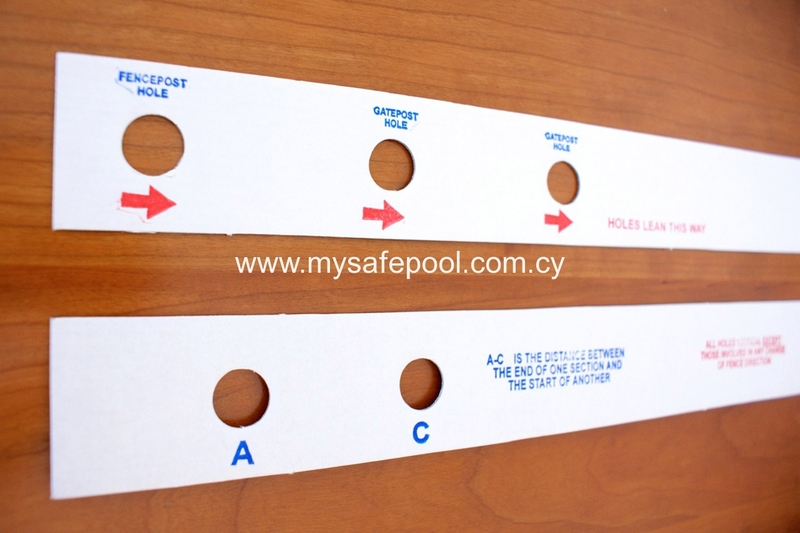 A pool safety gate (if required). Not essential, but nice to have. This comes complete with gateposts, self-closing hinges and a self-locking and key-lockable latching mechanism. SDS-plus L400x460 16mm masonry drill bits. 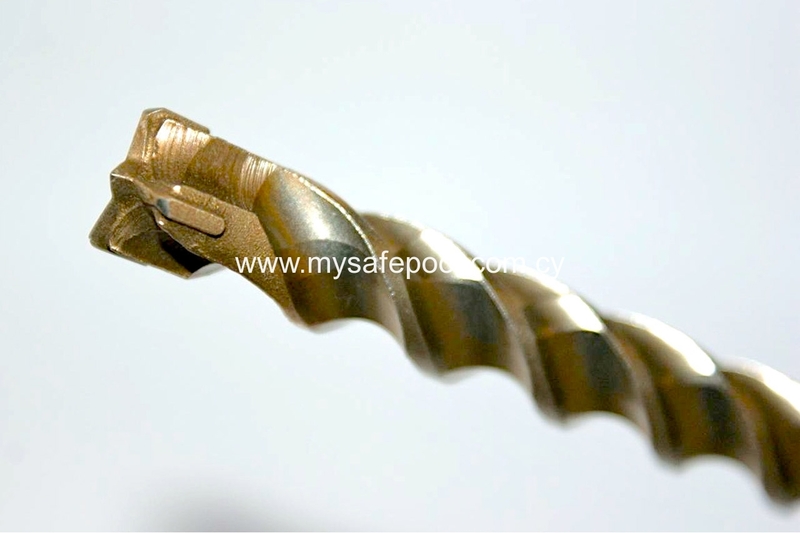 Our high quality drill bits cut cleanly through ceramic tile, crazy paving, stone, concrete, marble – and even rebar, the reinforcing steel lattice-work which runs through concrete. A chalk line to ensure your fence runs in perfectly straight lines. Free loan of a Drill Alignment Tool (D.A.T.). 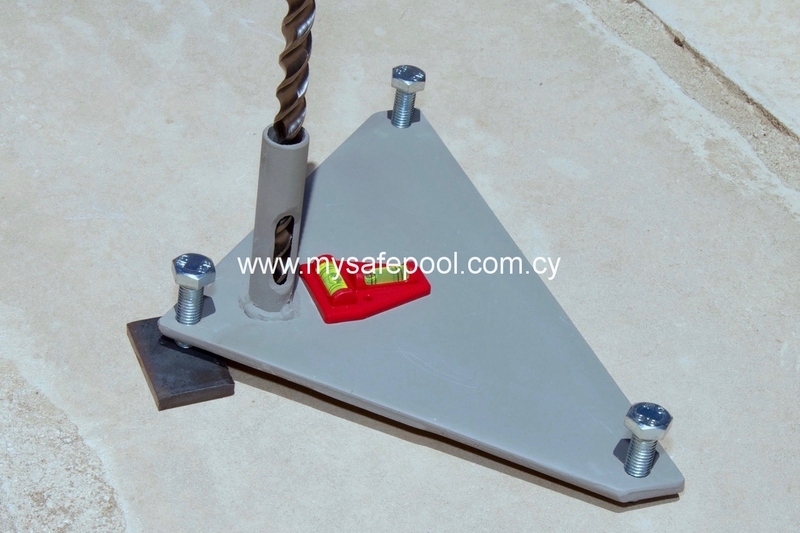 This unique tool, conceived and developed by us, enables you to drill fencepost holes vertically into the ground…and at the 3° angle required for gateposts and turns. Our D.A.T. 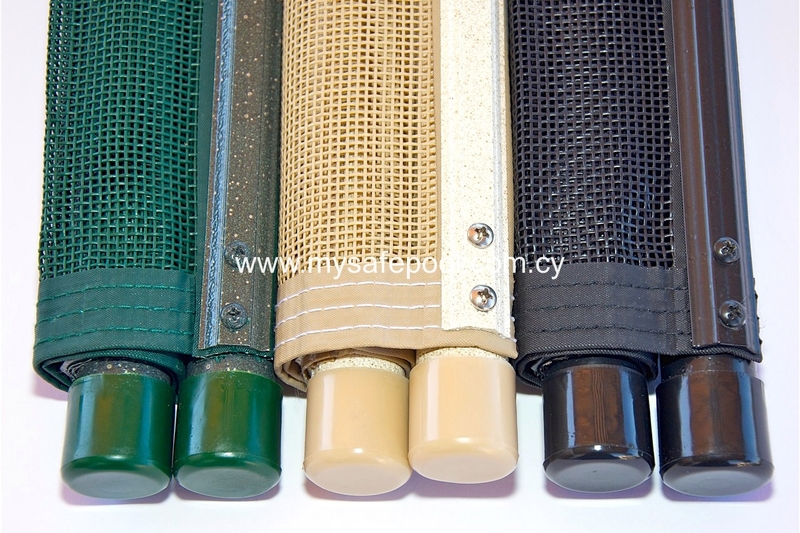 is essential for a correctly tensioned and nice-looking fence. NB: In Cyprus we require you to return the D.A.T. to us, at your cost, on completion of the installation. Free Spacing Templates. 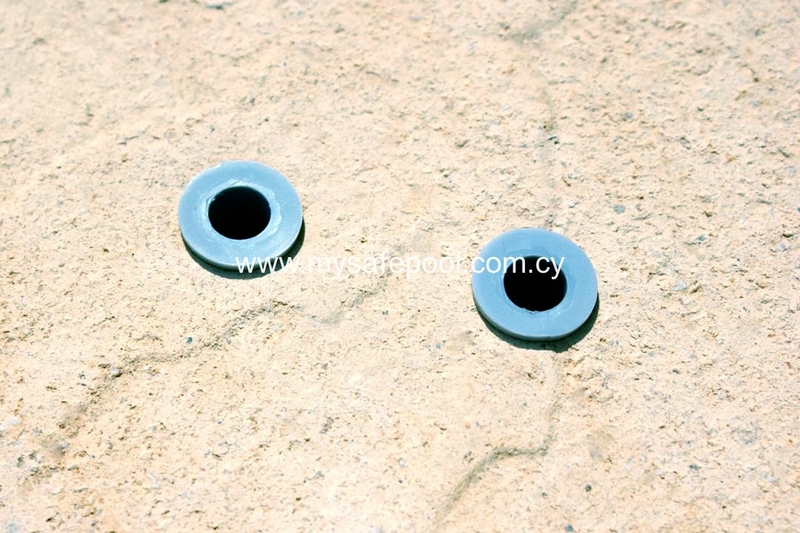 These help you achieve the precise spacing required for fenceposts and gateposts. Free Installation Manual. We do all we can to make the installation process easy. So as part of the package, we provide you with a 15 page Installation Manual, complete with illustrations and photographs…plus hints and tips from the pros. Free ongoing help and advice. If you get stuck at any point during the installation process, give us a call. We’re always on-hand to talk you through anything you’re not sure about. DON’T POSSESS DIY SKILLS? Even though the installation process is straightforward, if you’re lacking DIY skills consider asking a local tradesman, family member or friend to do the job for you. 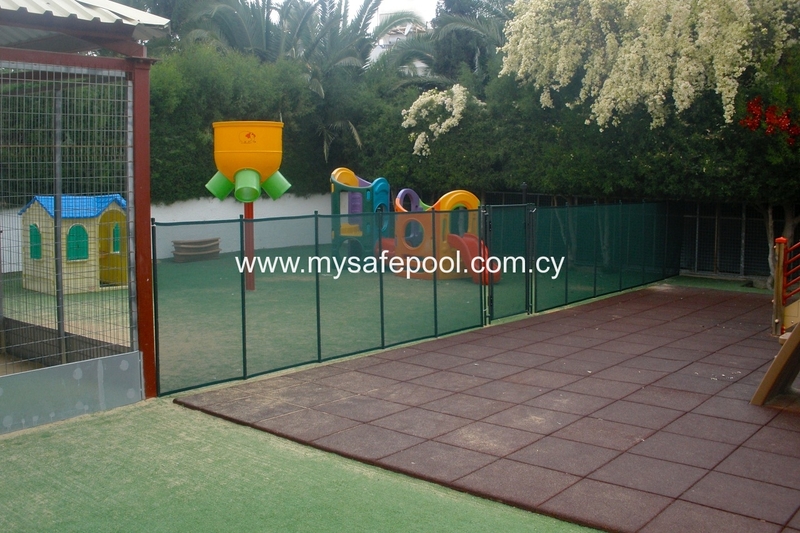 It won’t cost a fortune, as most safety fence installations are completed in under a day. WE DELIVER WORLDWIDE AT LOW COST Wherever you live in the world, this money-saving option is available to keep your children safe and give you total peace of mind. 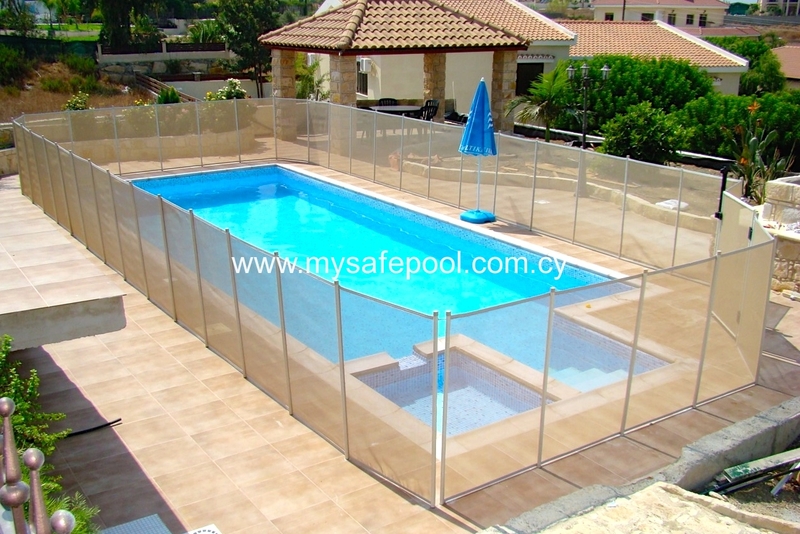 First, determine which shape of fence best suits your pool and garden layout: Straight-Across, L-Shaped, U-Shaped or Fully-Enclosed. Plan the fence route. 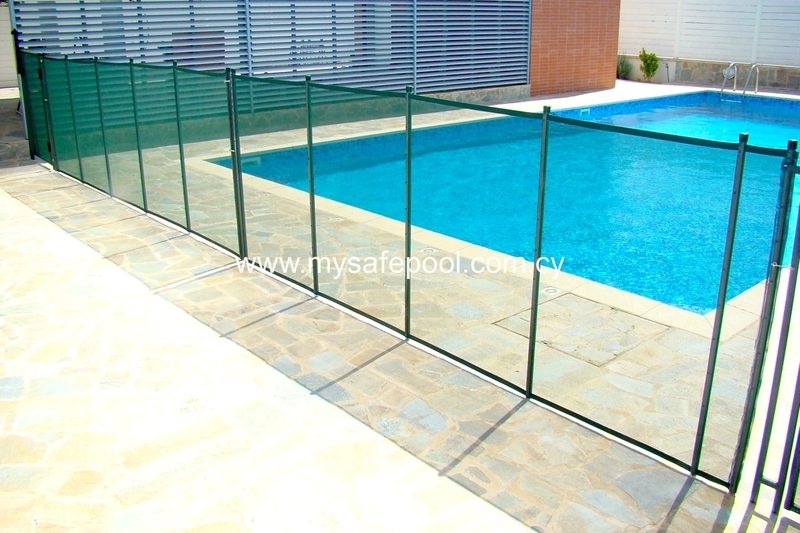 Try to allow a 1 metre separation from the edge of the pool to the intended route of the fence, taking account of obstructions along the way. Avoid 90° turns and sharp changes of direction; opt always for gentle turns. Then measure the amount of fence you need, rounding up to the nearest 4m. So, if you require 19m of fence you’ll need to order five 4m sections of fence. 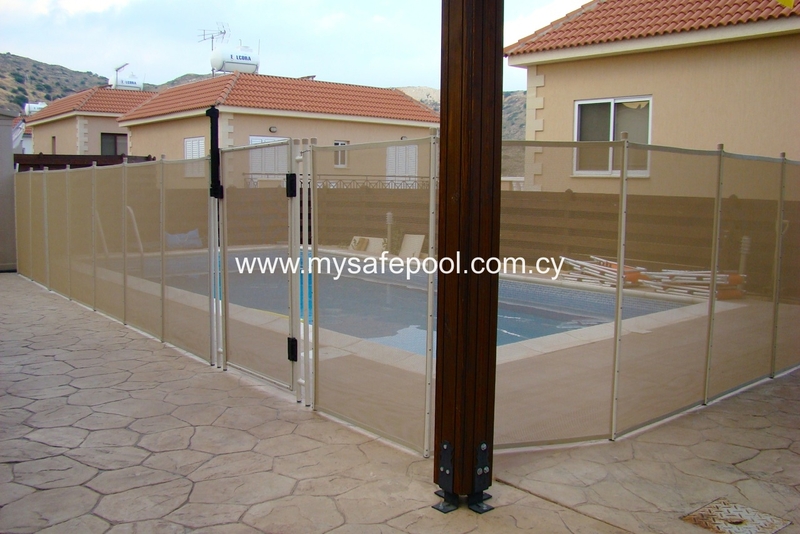 Decide whether you want a safety gate; this is 1.15m wide including gateposts. When choosing a fence colour, consider these factors: black mesh has the greatest clarity (transparency) and looks great on modern homes. Green has the next best clarity and perfectly complements a ‘green’ garden. Beige is the most popular colour in hot climates because it often matches the walls of the house and the tiles surrounding the pool. 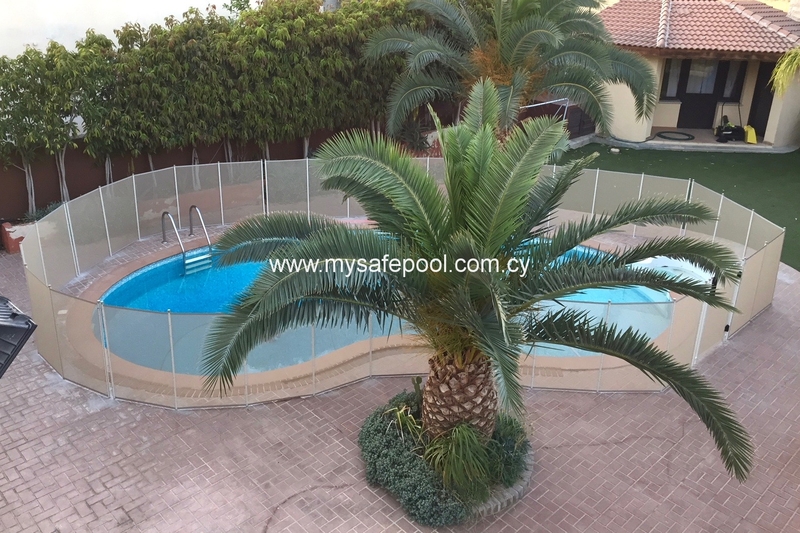 Ideally, take some photos showing the proposed route of the fence in relation to the pool, then e-mail these to us for our guidance and a quotation. Place your order. 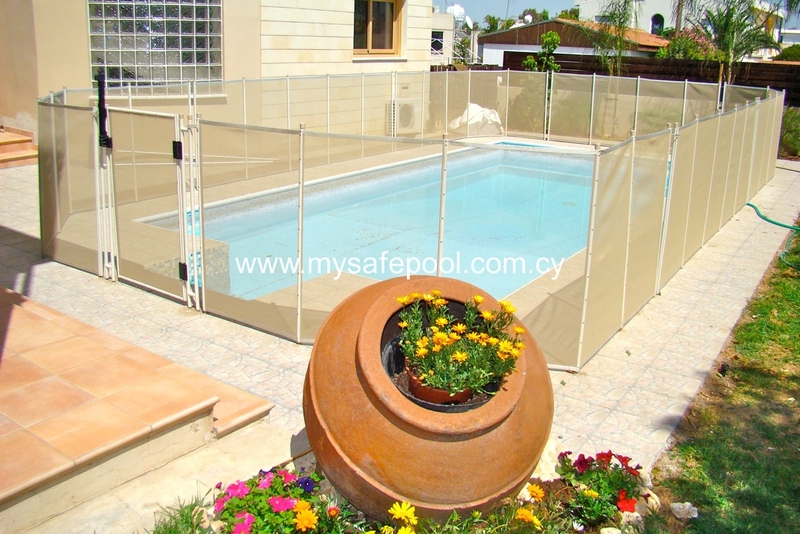 Within days you could be installing your very own DIY pool safety fence and enjoying the peace of mind which comes with it. If you have any questions in the meantime, please ask.